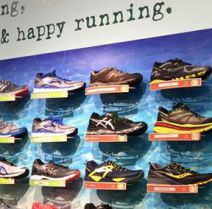 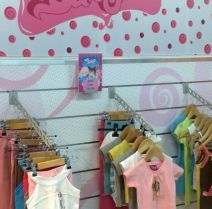 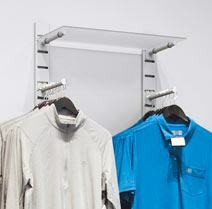 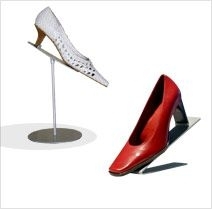 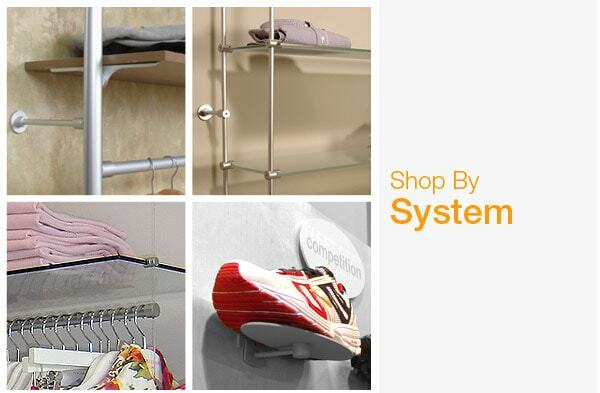 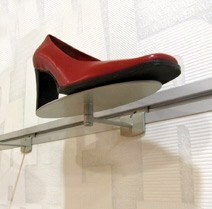 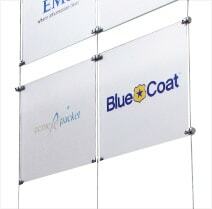 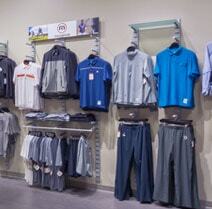 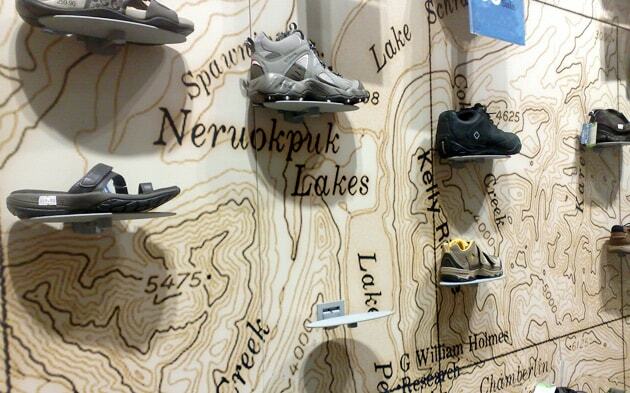 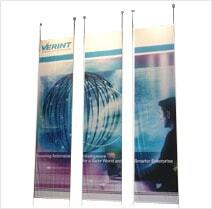 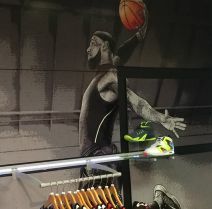 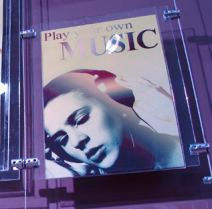 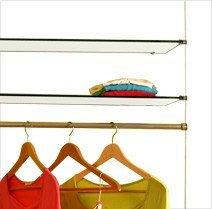 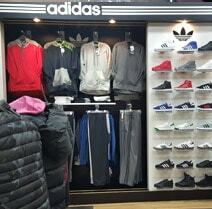 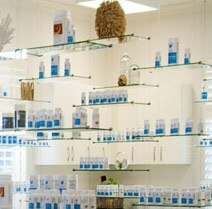 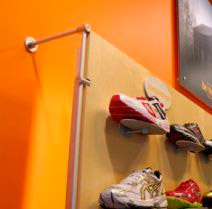 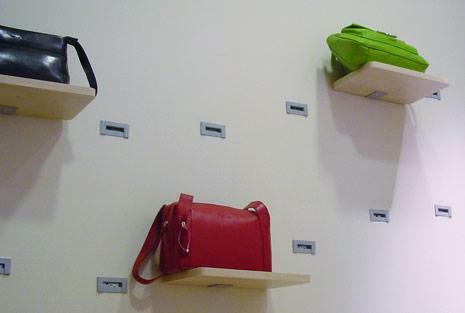 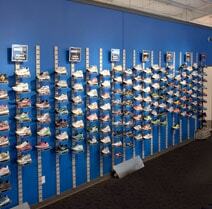 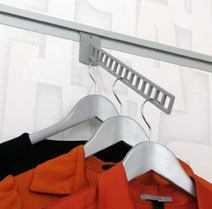 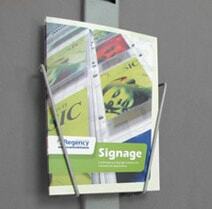 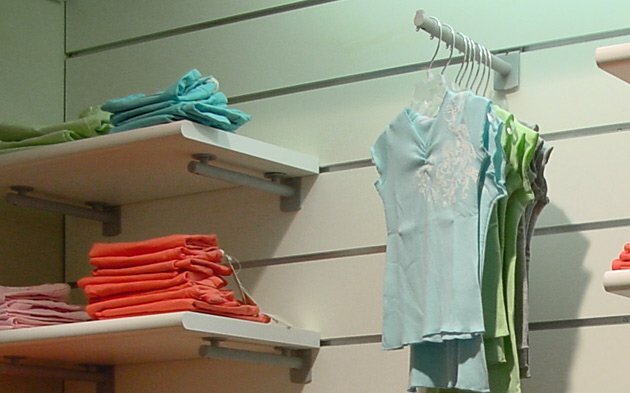 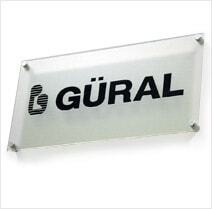 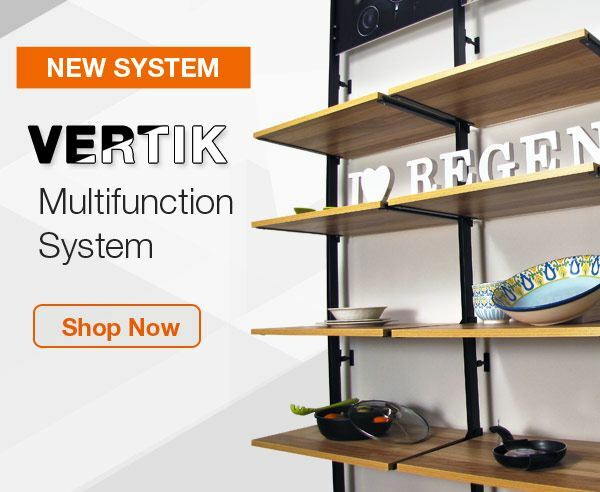 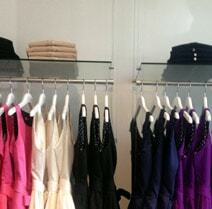 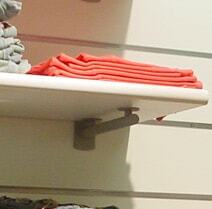 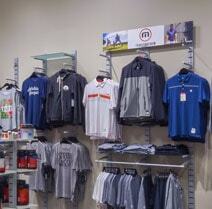 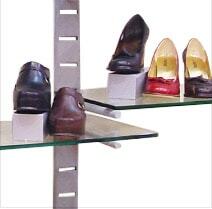 Whether you need a basic shelving display or a more upscale & elegant one, we have the solution! 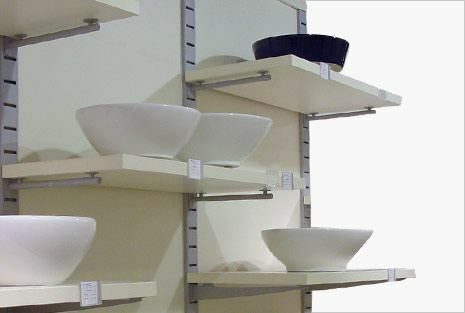 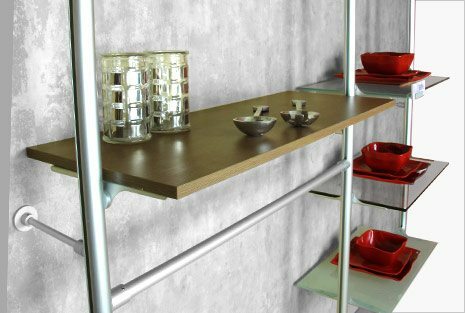 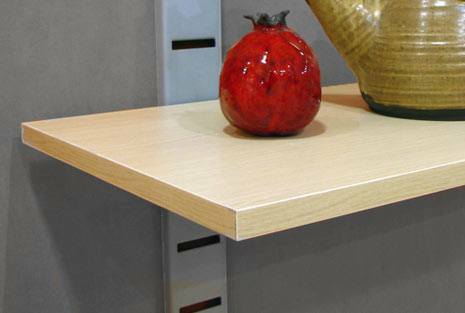 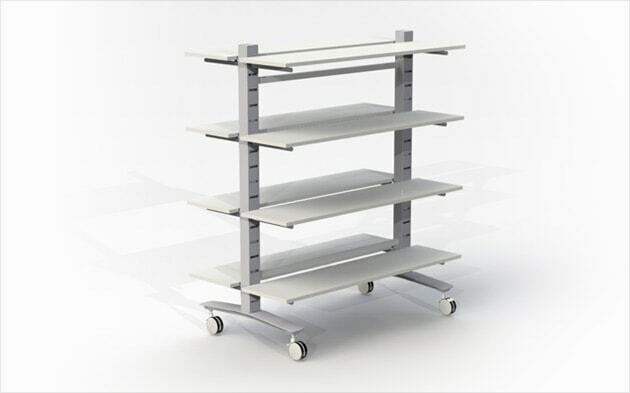 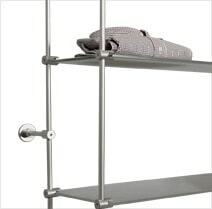 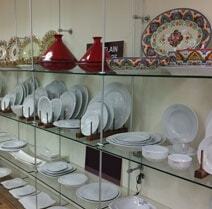 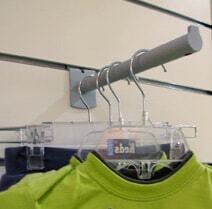 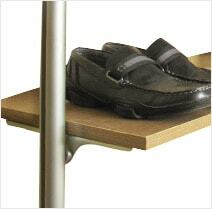 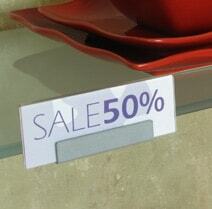 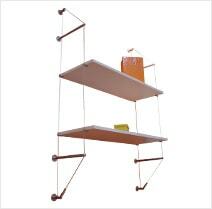 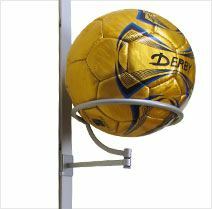 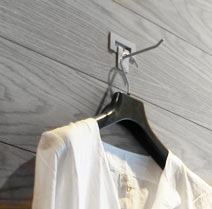 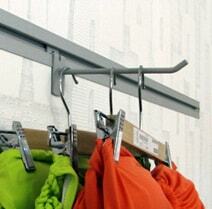 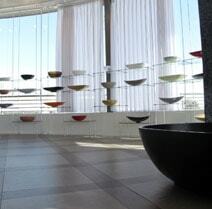 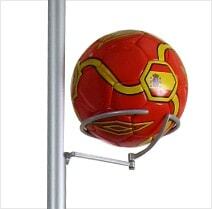 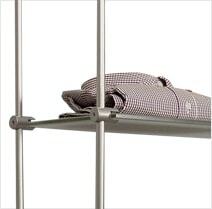 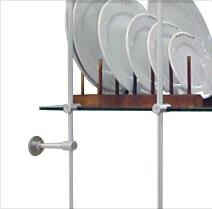 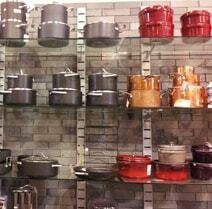 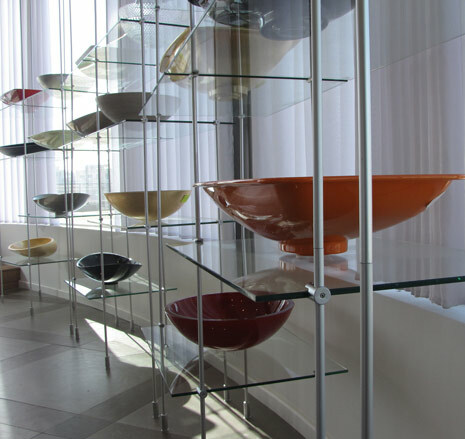 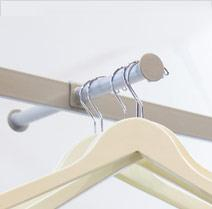 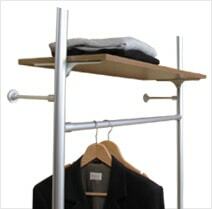 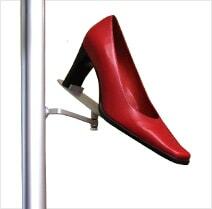 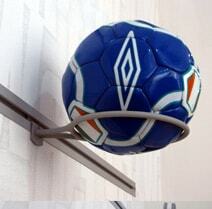 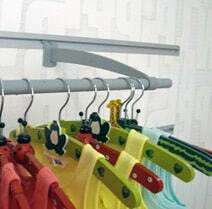 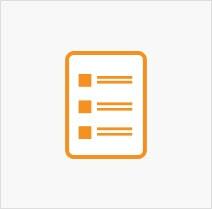 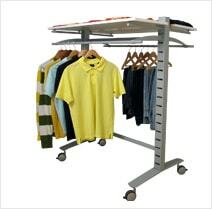 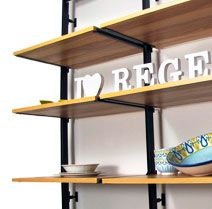 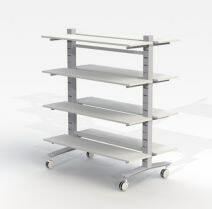 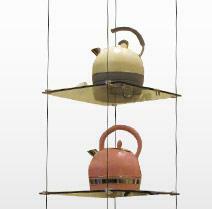 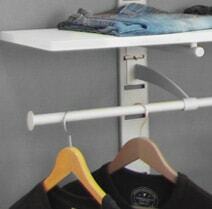 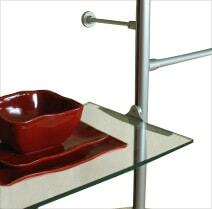 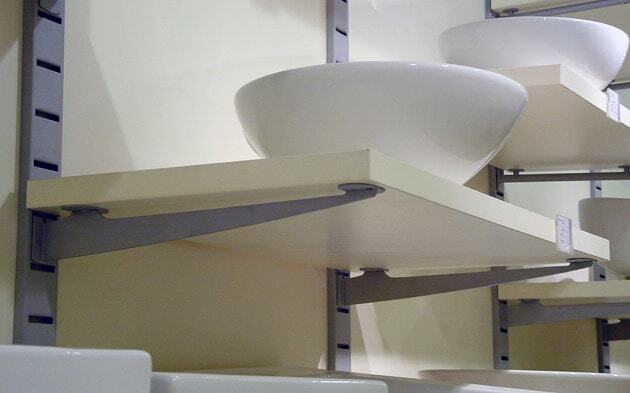 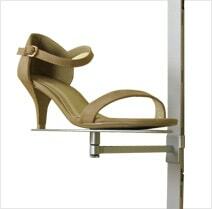 Select from the many available options including a wide range of shelf types, finishes and sizes. 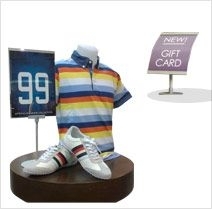 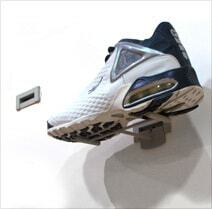 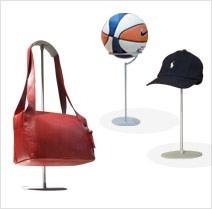 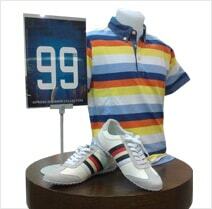 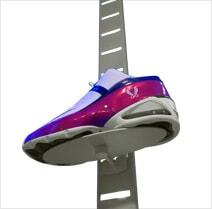 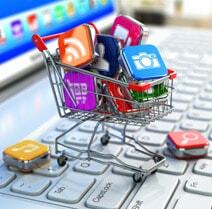 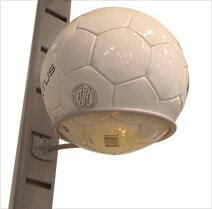 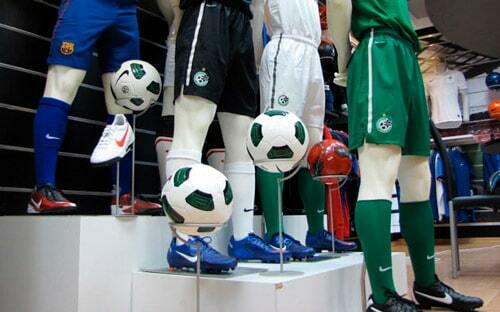 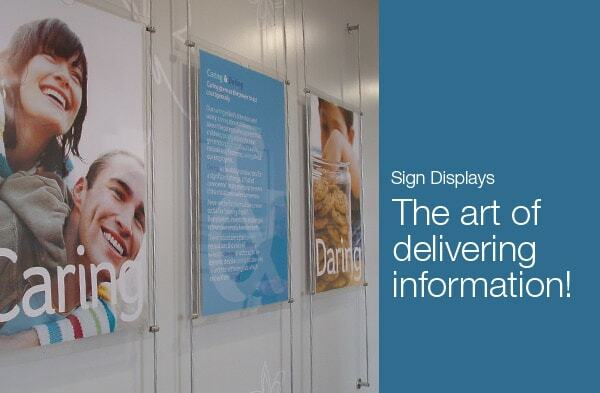 The displays are conveniently packaged as kits to simplify your buying process. 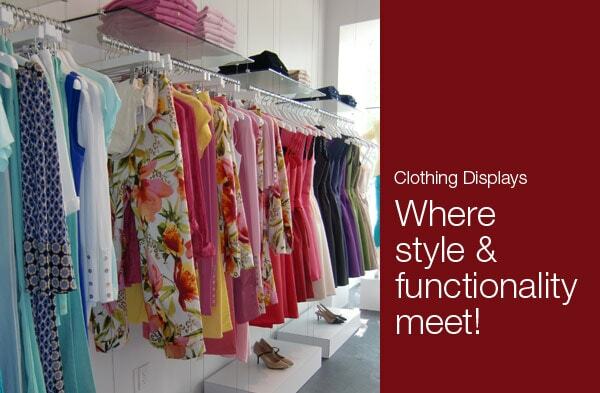 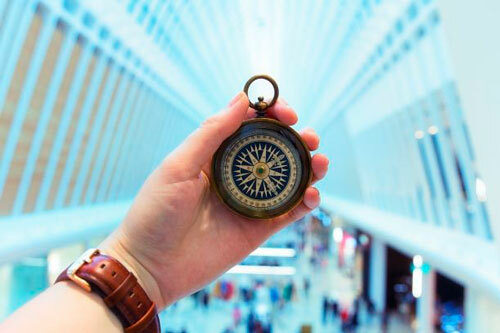 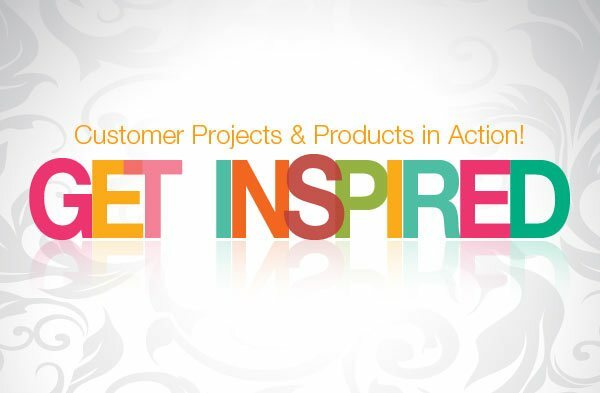 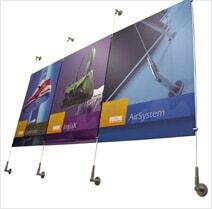 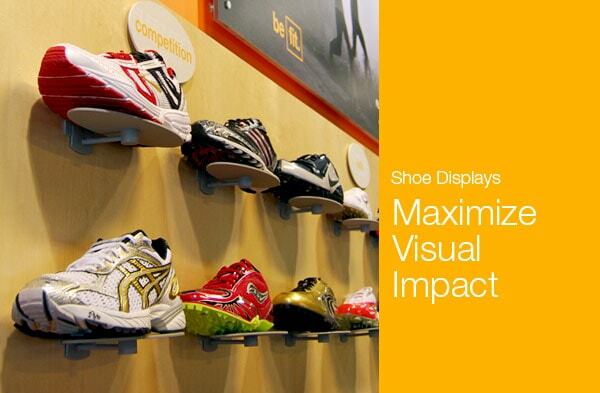 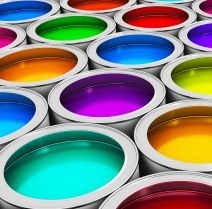 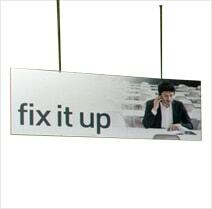 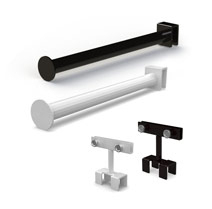 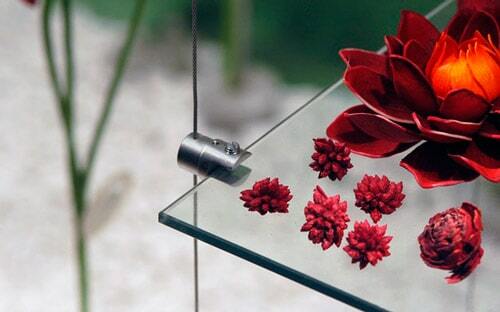 From basic to elegant, find the solution that best fits your design & display needs. 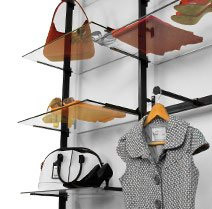 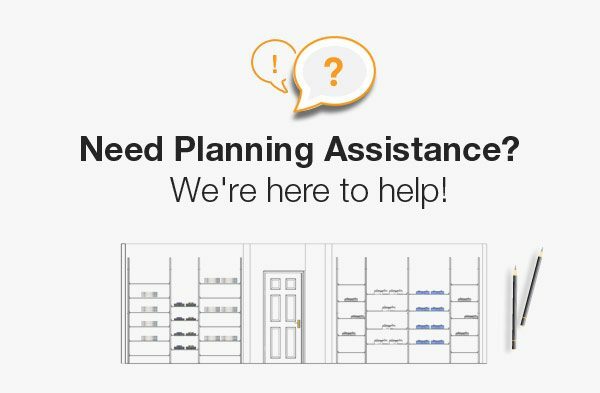 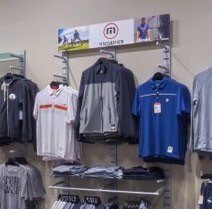 Choose from our extensive range of in-store wall shelving displays, all packaged as kits to simplify your buying process. 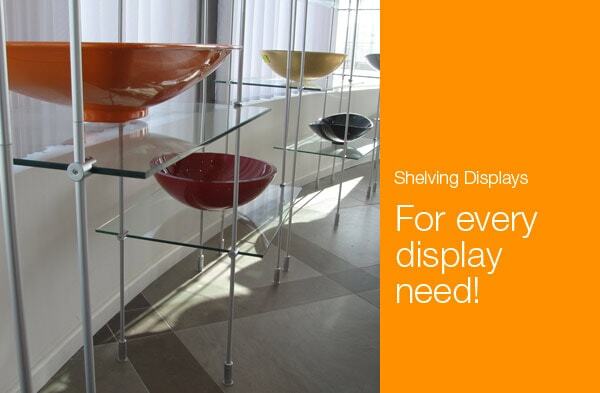 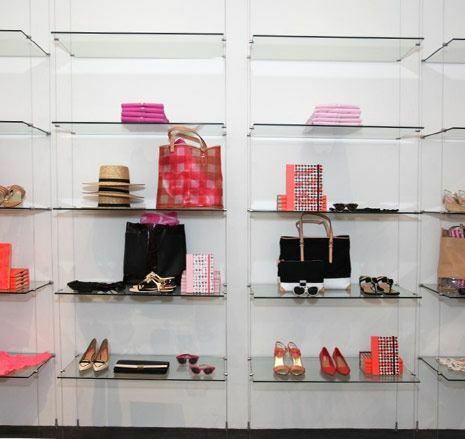 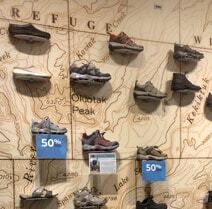 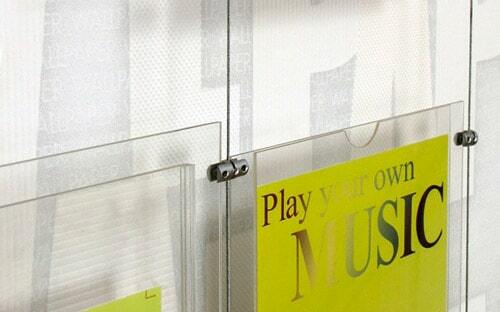 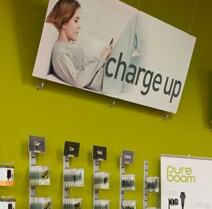 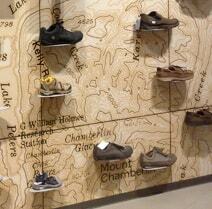 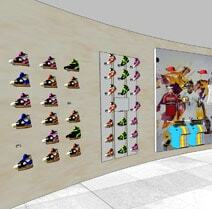 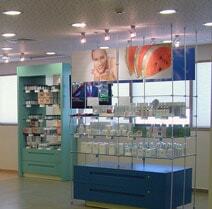 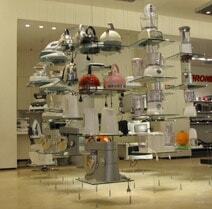 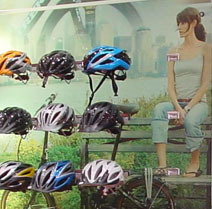 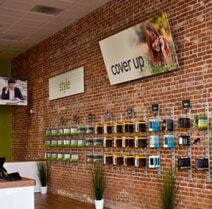 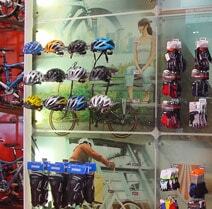 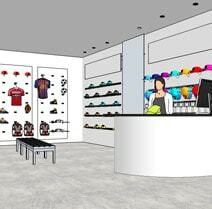 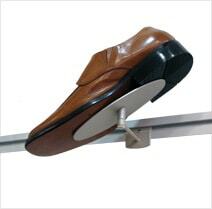 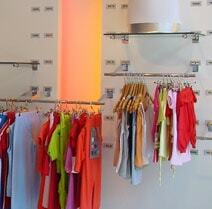 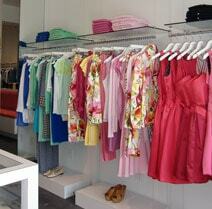 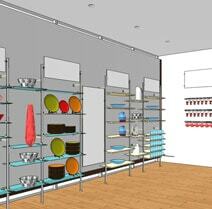 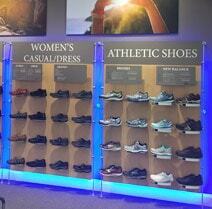 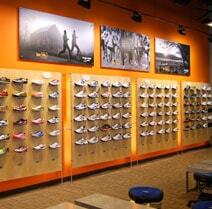 Utilize our flexible & modular ceiling to floor shelving kits for creating eye catching window & showroom displays. 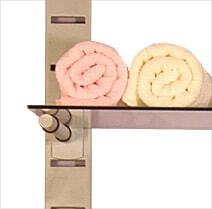 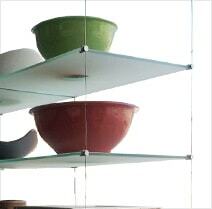 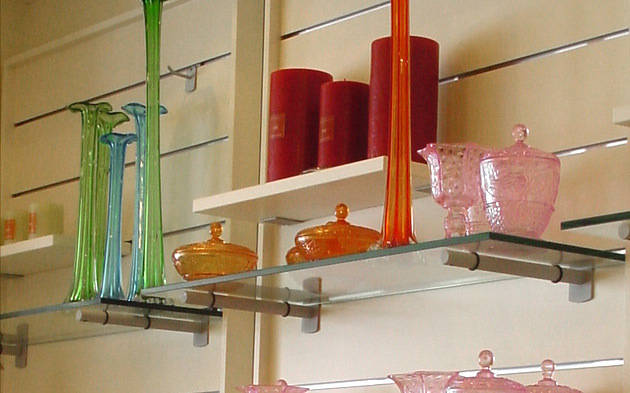 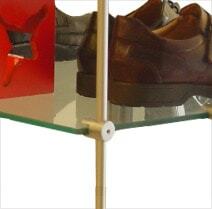 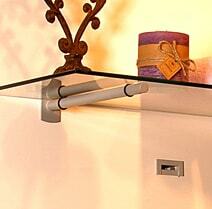 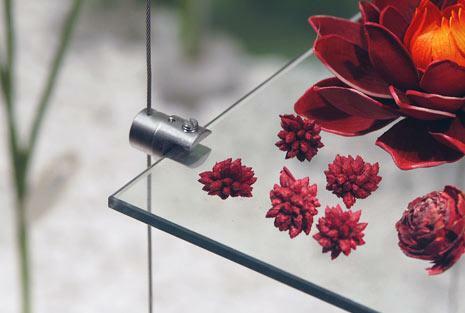 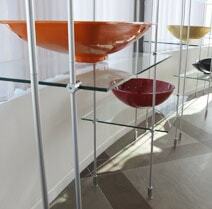 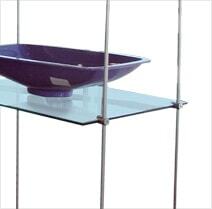 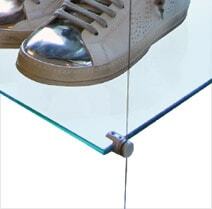 All kits are available in a variety of sizes for both glass & wood shelves. 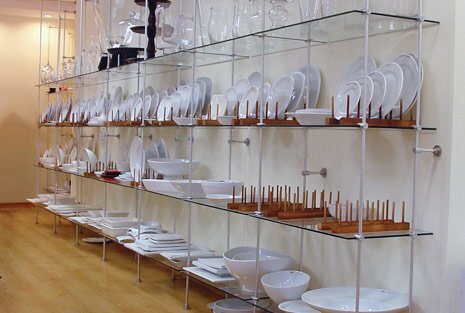 Browse through our wide range of wood & glass shelves, available in a variety of sizes and finishes, and choose the shelves that best fit your display needs.